Famous Henrys will be open over the Bank Holidays in May. 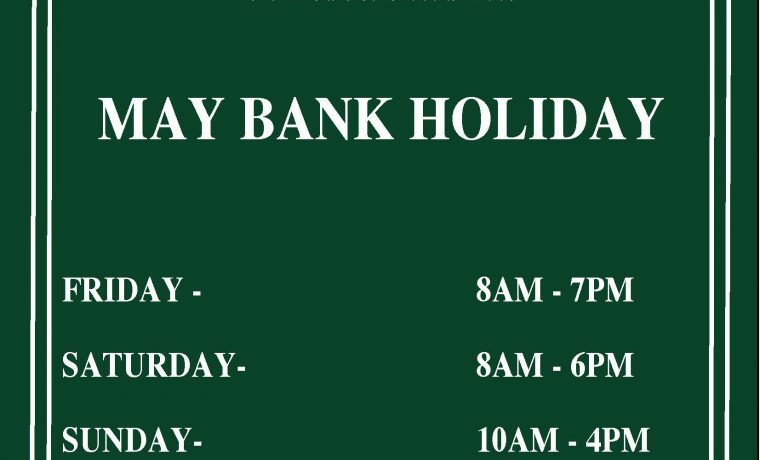 However, please note the slight difference in opening hours on these days. 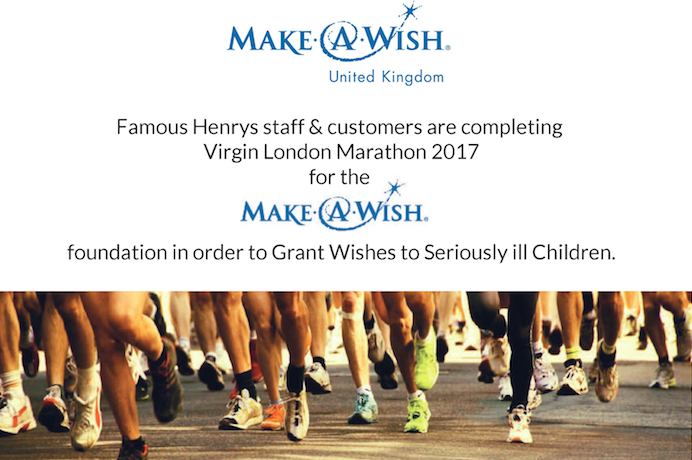 Famous Henrys staff and customers are completing the Virgin London Marathon, this April for the Make A Wish foundation in order to grant wishes to seriously ill children. 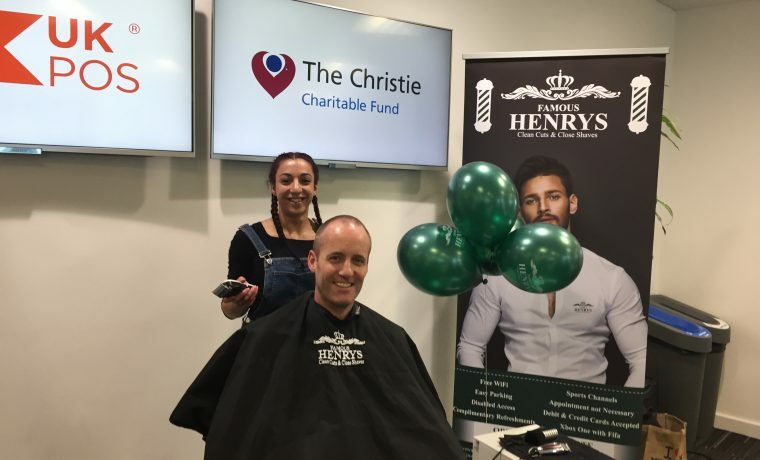 Donations can be made https://www.justgiving.com/fundraising/Cheadle-Hulme-Six-Pack. Famous Henrys are open during the Easter Period. 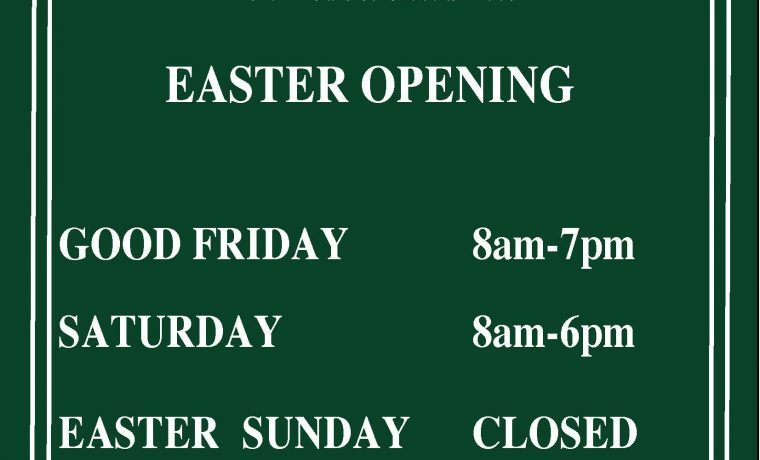 However, we will be closed on Easter Sunday. 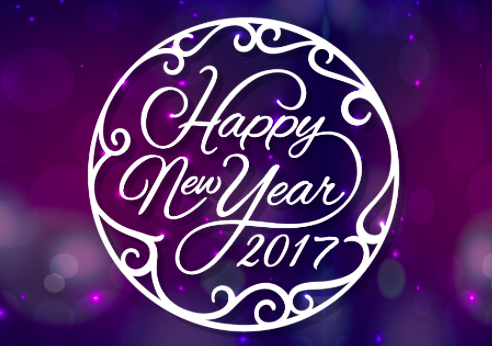 All Famous Henrys staff would like to wish all our customers and neighbours “Happy New Year”. 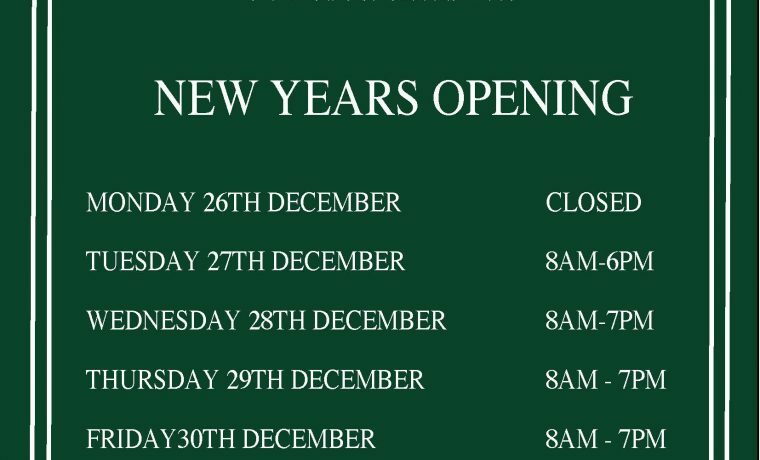 New Years Opening Hours, to make sure you look your best for 2017. 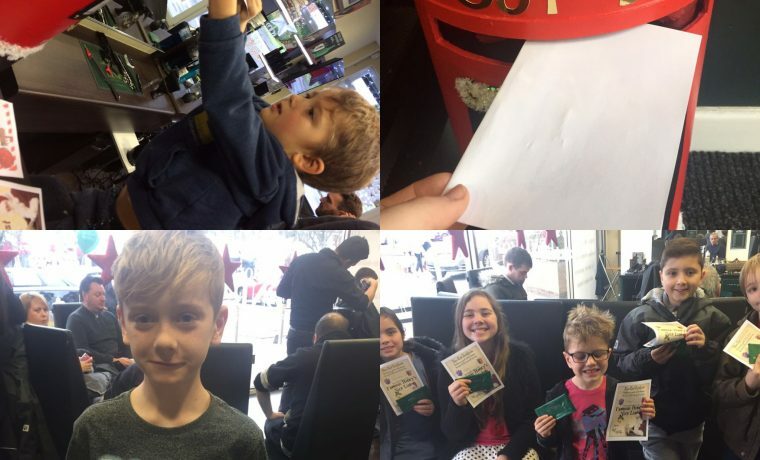 Well all the Santa Letters have been coming in thick and fast. 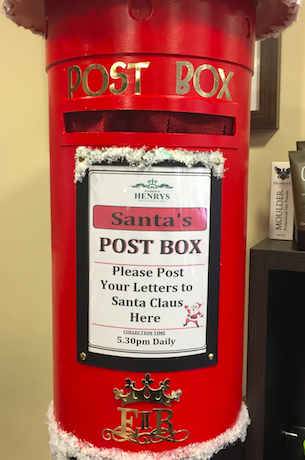 Famous Henrys are making sure that these are passed onto the elves on a daily basis to make sure that you all get your response from the big man his self! 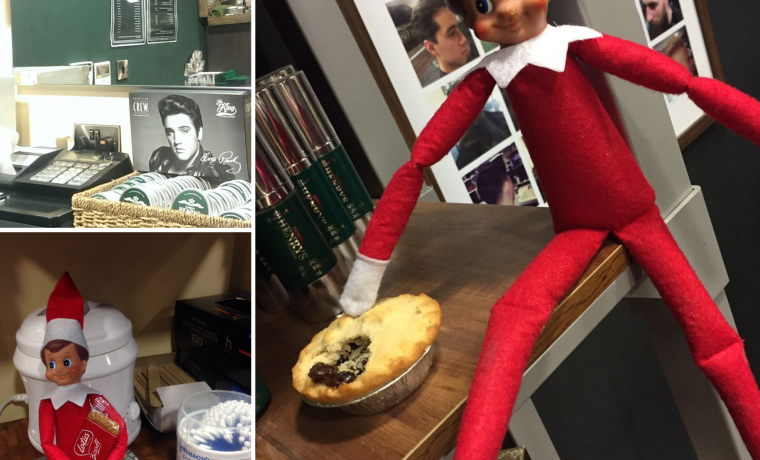 Since 1st December, each of our barber shops have took delivery of an Elf on the Shelf. To make sure that you all behave on the lead up to the big day. However, this little might keeps causing a commotion in each of the shops. We are literally dreading what we walk into each day. 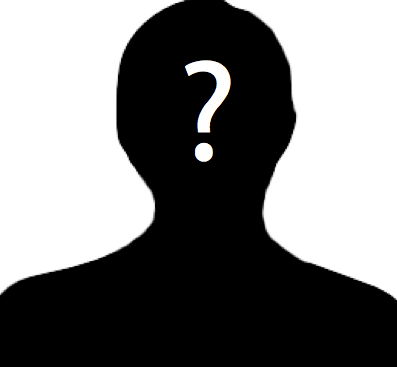 On 1st December our newest member of the family will be revealed. Keep an eye out for more information.